All Nations is an international student leadership conference that celebrates all nations while encouraging, inspiring, training, and empowering to make maximum impact on the world with the love of God. 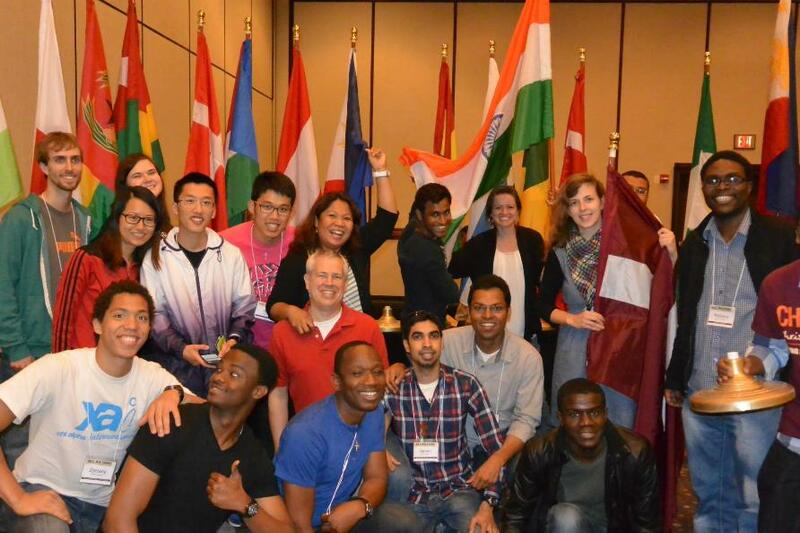 Don’t miss this exciting chance to connect with international students from across the nation! 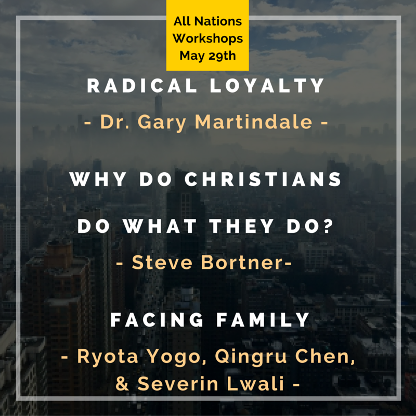 There will be cross cultural worship, engaging speakers, plus a chance to meet new friends! 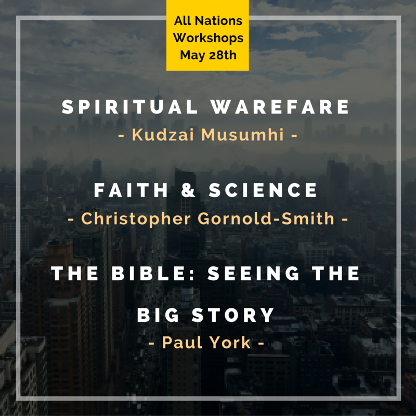 There are exciting new things in store for the All Nations Conference this year! It will be a great weekend full of exciting and inspiring speakers, worship, and workshops, plus a chance to connect with God’s love for the nations! 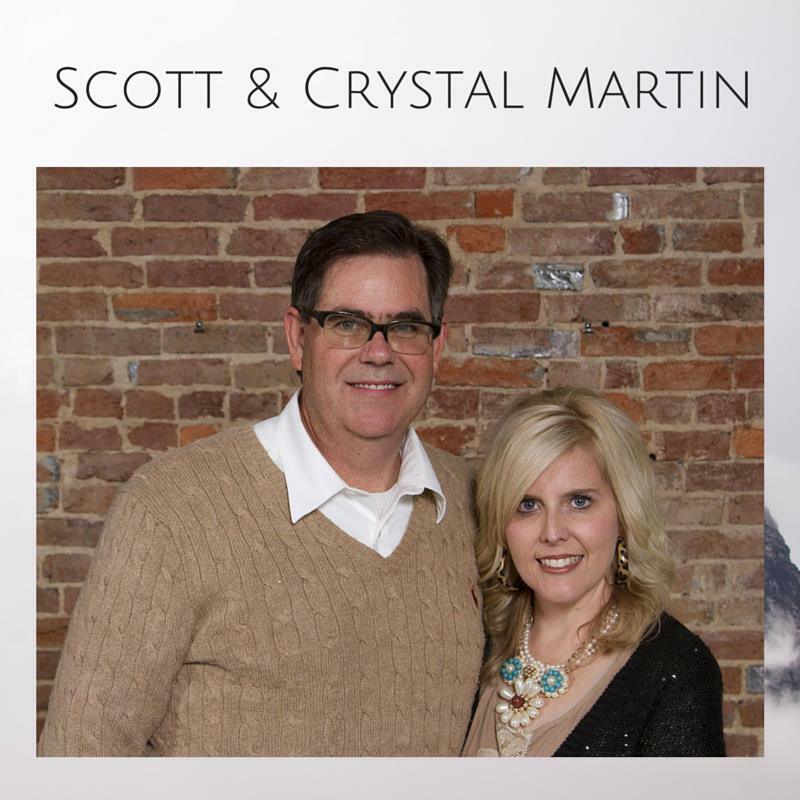 Scott has served as the National Director of Chi Alpha since April 2014. Scott started with Chi Alpha in Arizona, where he majored in Biology, and later earned a masters in Soil, Water, and Envioronmental Science. While doing this, he was a student leader of Chi Alpha, and saw God do many miracles. Scott has been involved in pivotal ways in helping students see the need of the world for God's love. He has also been involved in mobilizing many students to take God's love to the world by living out and communicating the message of Jesus. When hearing Scott, you will be inspired to believe God for great things! Crystal is the XAi (international student ministries director) for National Chi Alpha. She is the first woman appointed to serve in this capacity. Crystal speaks exhorts university students in their commitment to God and challenges Christians to show God's love to the nearly 800,000 international student guests in our country today. 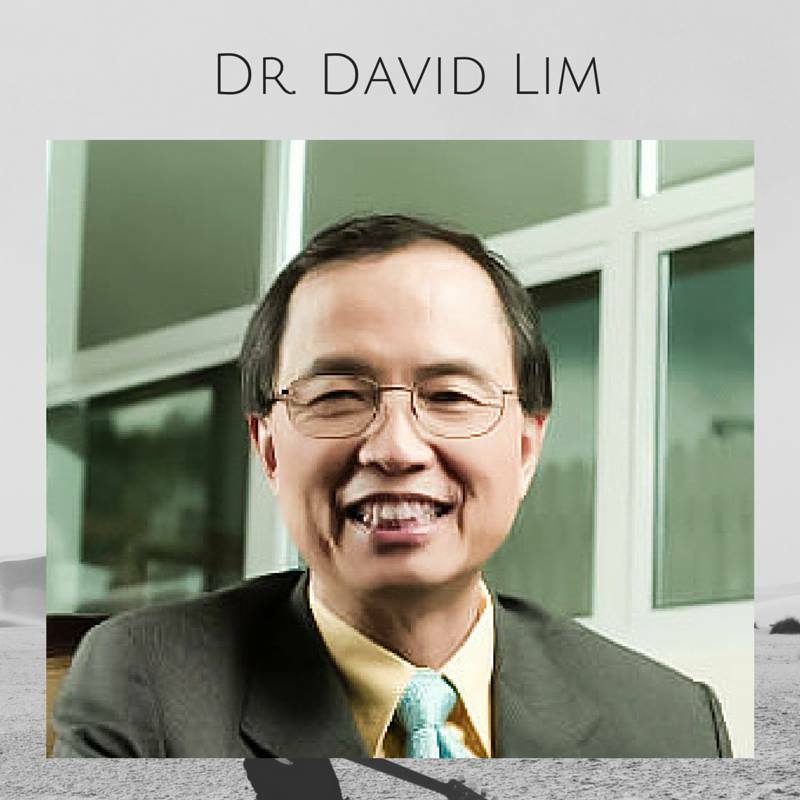 Dr. David Lim graduated from Bethany Bible College (BA), Golden Gate Baptist Seminary with Masters and Doctorate degrees in theology and ministry. He has been a pastor for 36 years: San Francisco A/G Chinese Christian Center, Christian Life Assembly in Langley, B.C. Canada, and the last 25 years in Singapore-Grace Assembly of God. He has been involved in Bible College and Seminary teaching for 14 years: Western Pentecostal Bible College in Canada, and Asia Pacific Theological Seminary in The Philippines. He has written two books: Spiritual Gifts: A Fresh Look, and The Drama of Redemption. He is an acclaimed author and expositor of the Bible. You will be blessed to hear from this wise, knowledgeable and experienced man. Grace Assembly in Singapore has planted over 1500 churches in Asia, provides great support in spreading God's love to the world, and this church is blessing more and more people with the message of Jesus' love. Grace Assembly has 13 services each weekend in English, Cantonese, Hokkien, Mandarin, Filipino; and over 4,000 people attend! 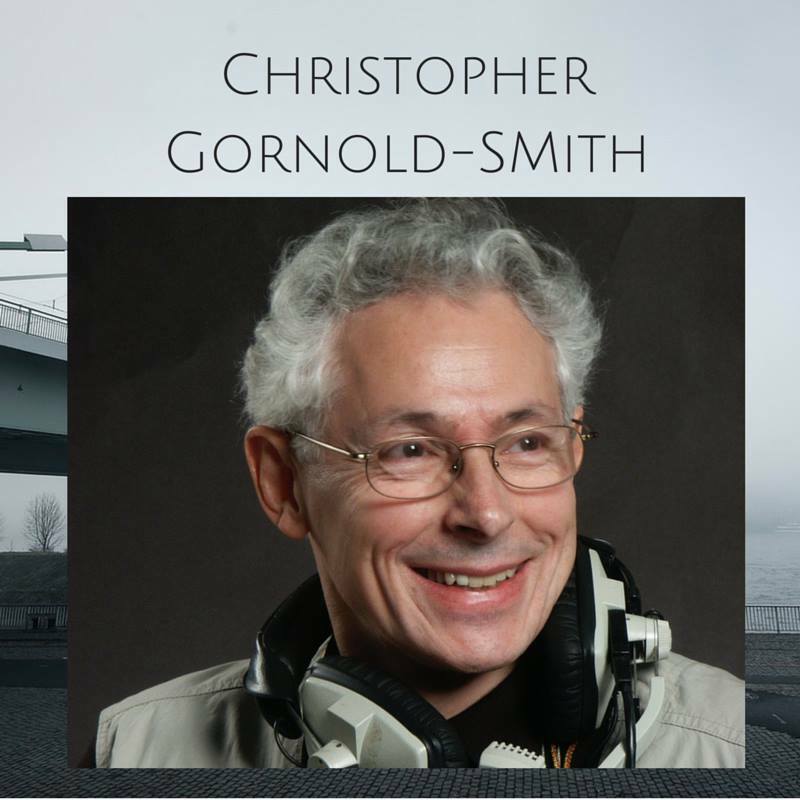 Christopher Gornold-Smith was born during World War II in London. In the ‘60s and ‘70s he served as a pastor and Bible college lecturer in England. In 1982 Christopher and his Swedish wife, Ragna, moved to Brussels, Belgium, to work with ICI (now Global University) in media development, and soon afterwards were adopted as missionaries by the North Texas District of the Assemblies of God. In 1991, after the collapse of Communism in Central Europe they went to Slovakia to work with the churches there. In 2003 they moved to International Media Ministries in Spain, writing and producing a series of docudrama video programs on the Life of Christ. Their work has taken them to many nations in Europe, Asia and Africa. They now live in Fort Worth, Texas, officially “retired” but still very busy in media and in preaching and Bible teaching. Christopher is a gifted teacher and wonderfully unfolds truths from God's word (the Bible). You will be motivated to seek more treasures of wisdom from the God's word! 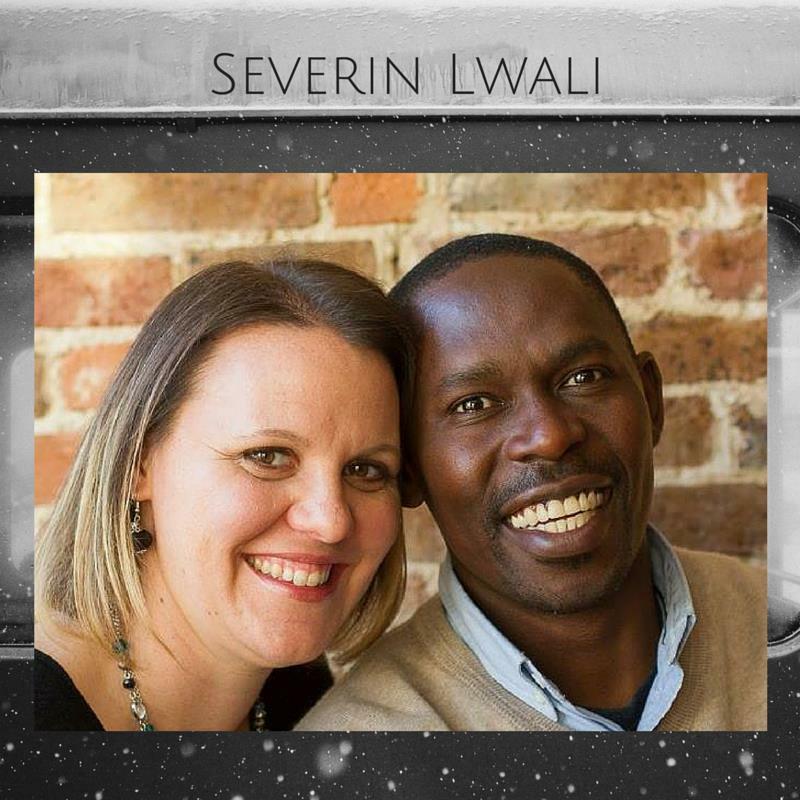 Severin Awori Lwali is a native of Kenya who came to the U.S. Nineteen years ago to study at Missouri State. He earned a Bachelor’s in Cultural Anthropology and a Master’s in Communications. While volunteering in Chi Alpha during graduate school, God called Severin to do international student ministry full-time. He has served in different capacities: International Student Ministries Consultant to the National Chi Alpha Office intern with Missouri State Chi Alpha, Director of International Student Ministries at Missouri State Chi Alpha, and currently Chi Alpha U.S.A. International Student Specialist. The Lwali mission statement is influencing the influencers — mobilizing a generation to make disciples of all nations. Their vision is to see international students reached, discipled, and trained to make an impact for the Kingdom of God at the university, the marketplace, and the world. The Lwali’s reside in Springfield, Missouri. They have four children (Imani 8yrs, Joshua 6yrs, Severin II 4yrs, and Asali 3yrs). Severin has a deep love for God and compassion for people that will resonate with us as we hear him share.